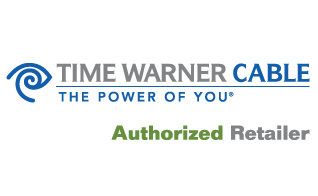 BuyTimeWarner.com in Philadelphia provides consumers a fast and efficient channel for purchasing Time Warner Cable Digital Cable, Road Runner High-Speed Online, and Time Warner Cable Digital Phone. BuyTimeWarner.com in Philadelphia is an authorized retailer of Time Warner Cable technology and communications products and services. BuyTimeWarner.com will continue to run periodic specials and promotions to make the ordering of Time Warner Cable online an even more rewarding experience.